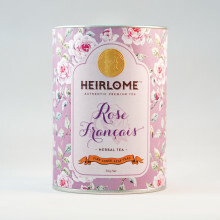 Rose Français is a super fantastic infusion that tastes clean, light and with a natural rose fragrance. 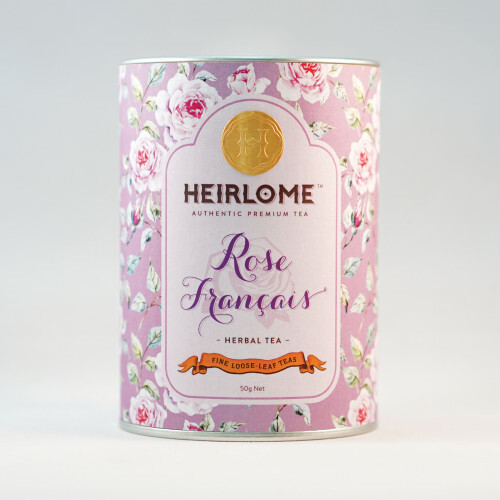 Made from 100 percent french rosebuds and naturally dried to retain all the health benefits. Small but perfectly formed, many benefits are recorded, including easing depression, soothes the nerves, boosts the immune system, promotes healthy skin and bones and helps the body absorb iron. It is a healthful daily beverages.